Increase in File Transfers IT have to manage. Ad hoc scripts for transferring files becomes unmanageable. Without the right tools, missing data can remain undetected until it causes significant issues to the business. Wizuda’s rule-based alerts automatically inform subscribed users of alarm & error conditions as they arise. The Health Check dashboard displays the near to real time health of data sources and targets, while other operational dashboards give summary & drilldown views of data distribution in near to real-time. Scheduled checks monitor host connectivity, authentication, folder and transfer statuses, alerting users of any system or delivery threshold issues. Alerts are issued to users in real-time when systems are offline or delivery thresholds are broken. In the event of a cyber-attack, one of the first places auditors investigate are ad hoc scripts as they pose significant areas of weakness. By their very nature, they typically fail to provide any central visibility, audit trail or change control, passwords are usually stored in plain text and they are often a single point of failure as they are frequently scripted and managed by one individual. Wizuda CDT is a unified, configurable, fully auditable system, enabling the centralised setup and control of both new and existing file transfers. 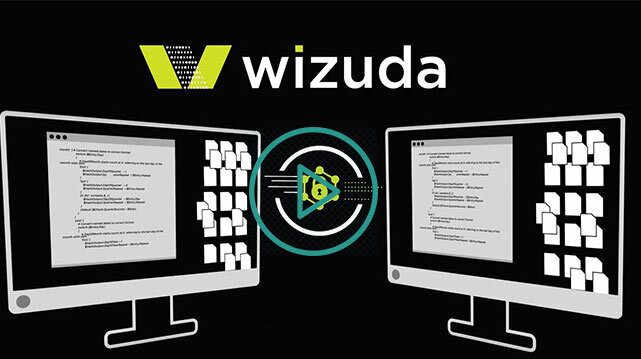 Wizuda’s CDT structured architecture ensures that data transfers are achieved in a consistent manner, without the need for scripting or programming – thereby allowing legacy scripts and insecure batch processes to be safely decommissioned. Enterprise-wide visibility of all transfers through one centralised platform. Full audit trails, change controls and granular permission levels. Secure and encrypt data at rest and in transit. Guaranteed transfer delivery is achieved through the MFT transaction based and fault tolerant data delivery engine with auto resume and recovery. High availability & automatic load balancing. Wizuda CDT administration is performed through a user-friendly web-app where setup wizards guide administrators through the configuration of data sources, data targets and their associated data distribution jobs. All operations, both user and system generated, are fully audited and logged within the Wizuda CDT system. Maps and diagrams provide an automatic real-time view of all your organisation’s data transfers, and provide drill through capability to view transfer configuration details, thus making it easier to regain and retain full visibility and control of your data transfers. Wizuda provides a full range of reports, and facilitates subscriptions for scheduling automated report delivery via email. 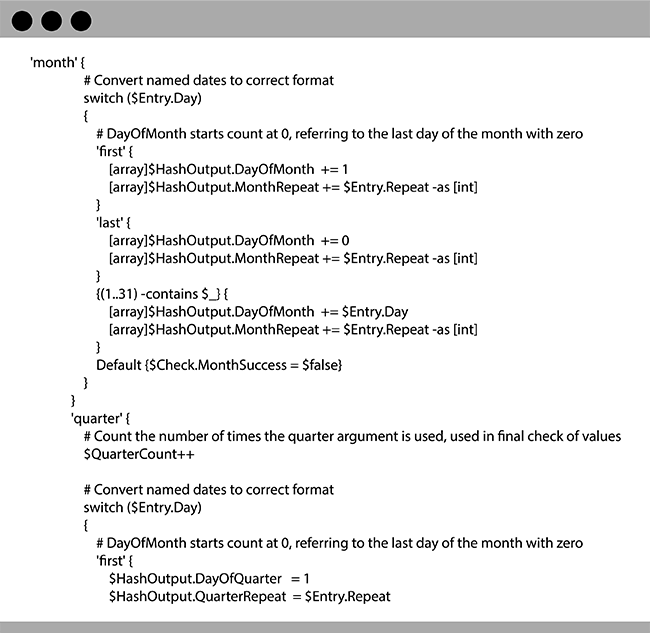 Ad hoc reports and KPI’s can easily be created using Office style tools. One hub for the control, authorisation & transfer of all internal and external data flows. Securely transfer, minimise and encrypt data in one solution. Fully self-contained – no need to install external separate SW agents at endpoints. Zoning provides an additional layer of security at the location levels. Fully automated alerts & alarms. Health check dashboard displays near to real-time health of all configured data flows. Enabling IT to demonstrate compliant data transfer processes. Proof Based Compliance at the Core: A solution uniquely designed to help you ensure all data flows are transferred securely and compliantly. 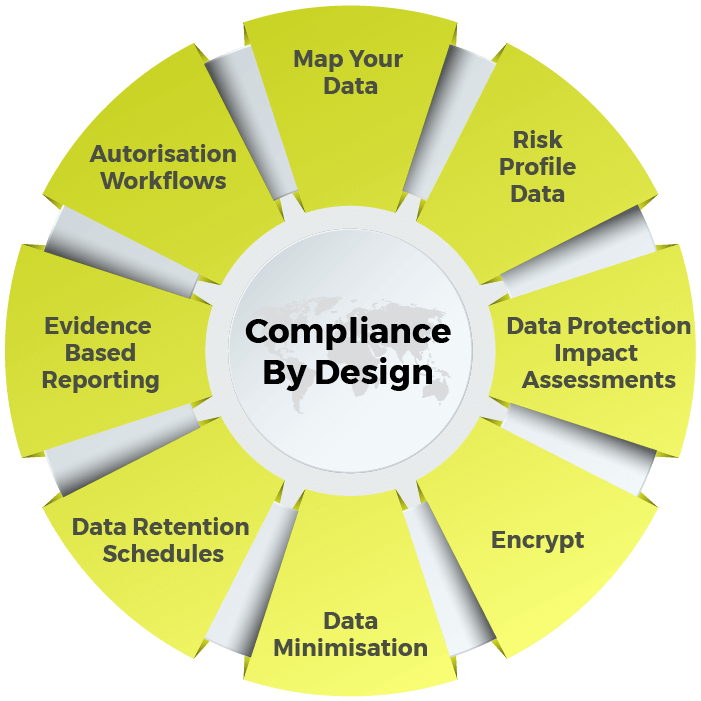 Built in, customisable Data Protection Impact Assessments (DPIAs). Encrypt data at rest and in transit. Extensive permissions and full audit trail deliver visibility and assurance of all activities. Full authorisation workflow prevents unauthorised transfers. 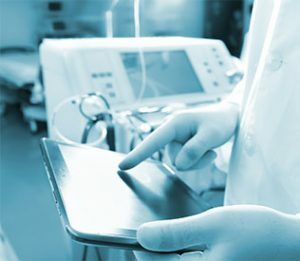 Minimise data using anonymisation, pseudonymisation or removal techniques automatically as part of the transfer process to reduce risk of personal data leakage. Compliance reporting made easy with quick access to the evidence necessary to back up all data transfers. 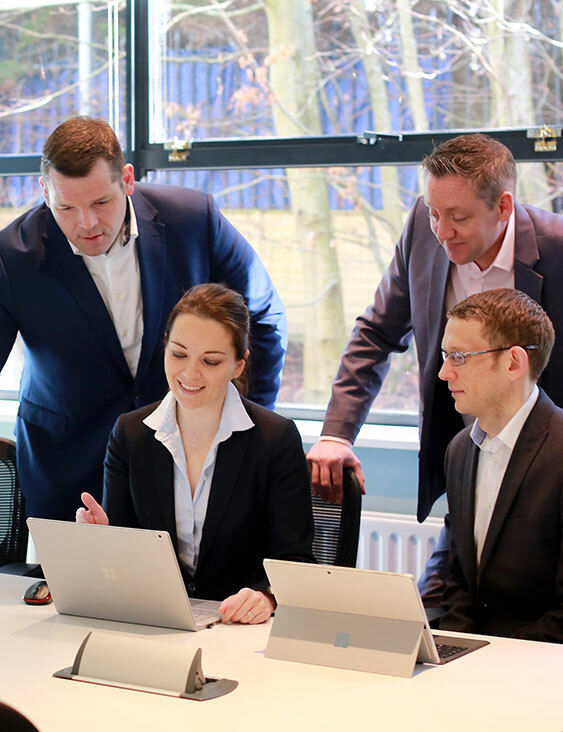 The Wizuda Compliant Data Transfer solution enables you to truly secure and manage the movement of critical data within your organisation and with external parties from one centralised solution. 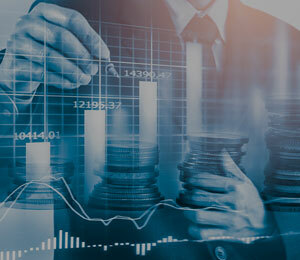 Guaranteed file delivery, full audit trails, automated health checking, and instant reporting on all transfer activities; Wizuda’s fully scalable CDT solution enables you to increase operational efficiencies and regain full control of your organisation’s file transfers. Automate transfers to ensure Service Level Agreements are met. Wizuda’s transaction based and fault tolerant data delivery engine with auto resume and recovery guarantees transfer delivery. Alarms and reporting provide real time visibility of all transfers. 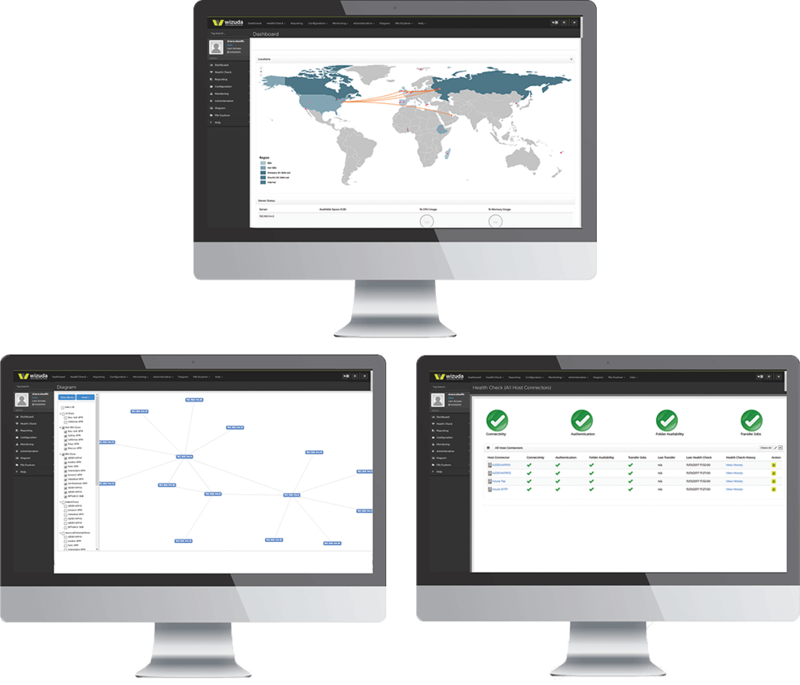 Maps and diagrams enable you to regain and retain full real-time visibility and control of data transfers. Categorise data transfers by legal basis and/or region, and drill through to quickly see all evidence based reporting. Scheduled checks monitor host connectivity, authentication, folder and transfer statuses alerting users of any system or delivery threshold issues. Alerts are issued to users in real time when systems are offline or delivery thresholds are broken. Loads are automatically split between multiple data processing servers, and additional servers can easily be added through the user-friendly application interface. In the event of an outage, jobs are automatically re-allocated to other available servers. Wizuda provides a full range of reports and facilitates subscriptions for scheduling automated report delivery via email. 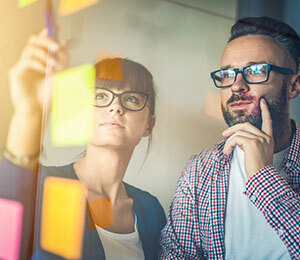 Wizuda’s impact assessment storage and management gives the benefits of versioning, full audit trails and authorisation workflows. 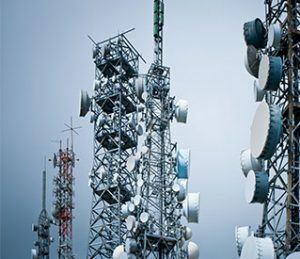 Linking impact assessment requirements to data transfer configurations ensures company policies and standards are adhered to. Quickly and easily remove personally identifiable information (PII) without having to use separate data transformation tools. Multiple methods of data minimisation including anonymisation and pseudonymisation techniques can be applied to a file and set to automatically run as part of the transfer job. 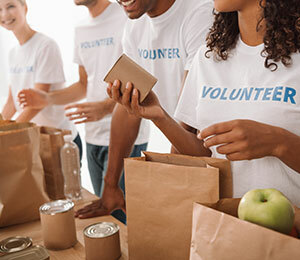 The user-friendly online preview enables users to see the changes applied to their sample data so they can ensure they are happy with them prior to confirming. Fully configurable authorisation flows ensure all host connectors, data flows, impact assessments and data minimisation jobs are only activated once the correct authorisations are received. Extensive permissions and audit trails deliver visibility and assurance of all transfer activities. 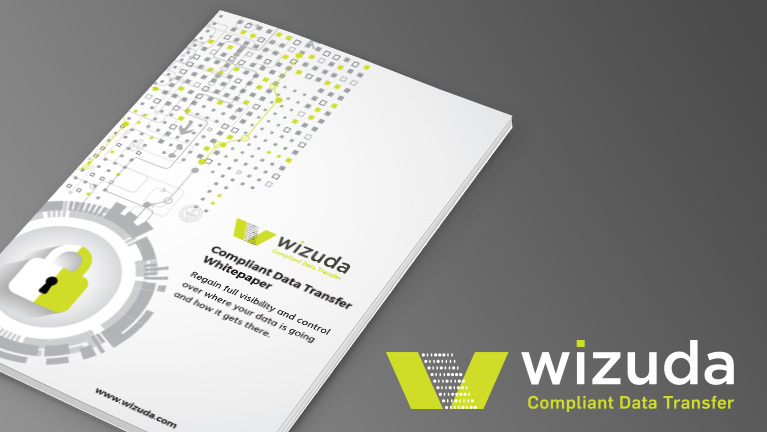 Wizuda’s evidence based reporting directly links compliance reporting to the reality of data transfer operations while also satisfying the GDPR requirement to provide proof of compliant data transfer activity within the required timeframes. Quick implementation times on standard or virtualised hardware. Your choice of hosting options. Browser based client requires no software installation on user PCs. Centralised hub architecture requires no agents to be installed on data transfer hosts. Supports latest encryption and security standards while maintaining backwards compatibility with legacy systems. Training and online documentation provided. 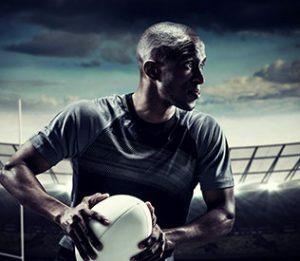 Fill in your details and we will send you everything you need to know about Wizuda CDT.